30 Carbine bullets in 300 BLK? 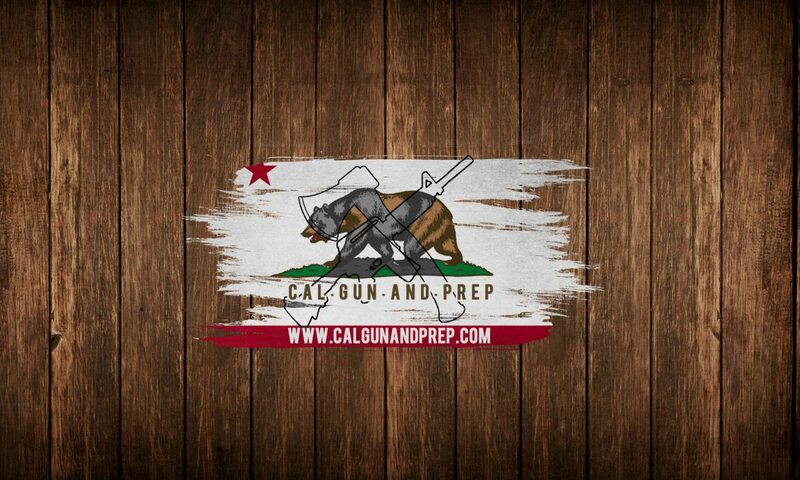 Did California ban steel AR mags? Do you need to anneal your cases? Whether or not you need to anneal your brass when converting 223/5.56 to 300 AAC/Blackout is a question that is very frequently asked. I personally struggled to find the correct answer to this problem at the beginning of my 300 AAC loading journey. If you check any online forum with a reloading topic section you will find those that tell you its an absolute requirement, and those like me that will tell you it’s not. It’s honestly up to you what you want to do, but here are my reasons for thinking it’s a bit overkill. Cost – The cost of the equipment to anneal your cases is going to run you at least a few hundred dollars. Space – Annealing your cases requires heat which can pose a fire hazard so you will want to set it up in a safe space (pun intended :D). The size of the equipment is also significant. This is one example of a case annealing machine you can buy online. Abundance of replacement brass – The reason behind annealing the cases is to preserve life span of the case. More specifically to prevent the case neck from splitting. If you are shooting match grade brass then yes I can see the argument for wanting to preserve its life as long as possible. Outside of that scenario, .223/5.56 NATO brass is so plentiful and cheap if you do split a case, you can throw it away without it hurting the wallet. Time – Case prep is already time consuming enough, I really don’t want to add to the effort.